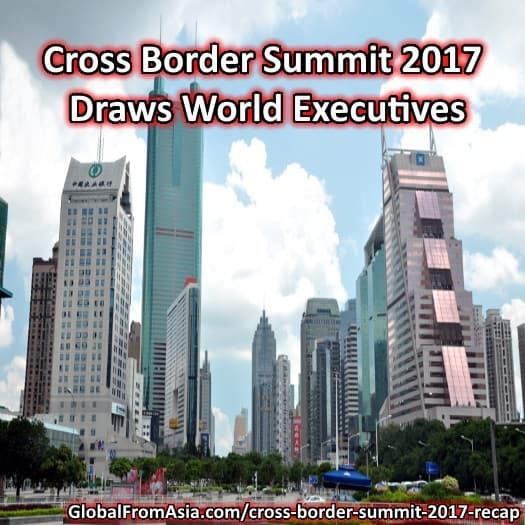 The team at Global From Asia has just completed its second annual conference, Cross Border Summit. With 200 attendees from 32 countries around the world visiting the Pearl River Delta for the tradeshow season, it was a perfect time to gather everyone to learn and network. 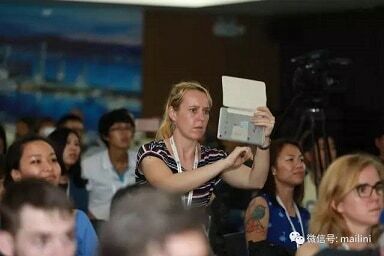 This two-day conference had two themes, with the first day primarily covering importing and selling in China. 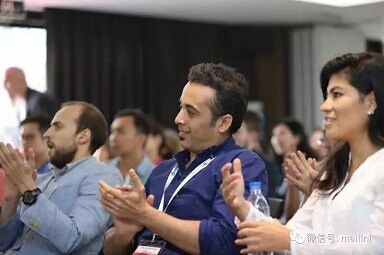 With an amazing lineup of speakers including Qianhai Government Authority representative Kris Wang, WeChat marketing expert Matthew Brennan from China Channel, and Winston Sterzel, China’s first and most famous YouTube video blogger.The first day focused on non-Chinese seeking to grow and expand their reach in the China market. As there was a lot of demand for more export e-commerce, a second lineup of speakers was also available for those participants, which included hosting a fireside chat with Jon Myers, CEO of AMZ Tracker, a popular Amazon seller software product and other e-commerce experts sharing their tactics. The second day focused on the hot topic of export B2C (business-to-consumer) e-commerce, which is dominated by Amazon FBA.Speakers discussed diversifying from the Amazon platform via new and growing marketplaces, as well as social media strategies and brand-building tactics.Speakers included Noah Herschman a senior architect from Microsoft, Manuel Becvar from ImportDojo, and a host of veteran Amazon FBA sellers sharing real life business stories and case studies. “Thanks for organizing the summit, Michelini. It’s the greatest boost to my online business this year. I’ve gained a lot of different perspectives and ideas for my business. A must goevent for any online business owners!” says an attendee, Leslie Chong, who came from Singapore. Shawn Higgins, an American Amazon seller who attended the event had this to say, “CBS 2017 [Cross Border Summit 2017] was wonderful. All very open and honest presentations. I’m looking forward to the next one.”. 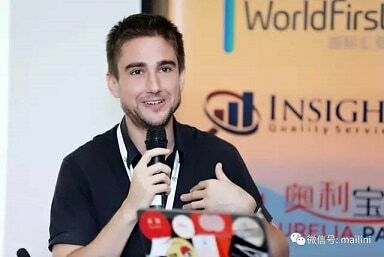 And one of the speakers, Jason Lan from BESTEK, “It is a great international summit with 200 global e-commerce businessman from around the world. The attendees are very interested in our F2C (factory to consumer)business model. I appreciate Cross Border Summit 2017 to provide us this opportunity to gain a lot of friendship and business opportunities. It is my first time to participate in such an international conference in China,participants enjoy the process of learning and communication, from morning to midnight, we are not willing to leave! At the conference, the Global From Asia (GFA)team debuted its new services market, https://market.globalfromasia.com. This is a platform to make buying Asia business services as easy as buying on Amazon. With select listings already available in beta, users can jump on the GFA Market and purchase services ranging from quality control and inspection,Chinese service hosting (and ICP help), Amazon listing optimization, factory sourcing reports, and more. Registering as a buyer or seller is currently free, so GFA encourages customers to test https://market.globalfromasia.com and take advantage of the service. By being an early adopter customers will enjoy lifetime recognition as being on in the early days as well as special rates and offers.